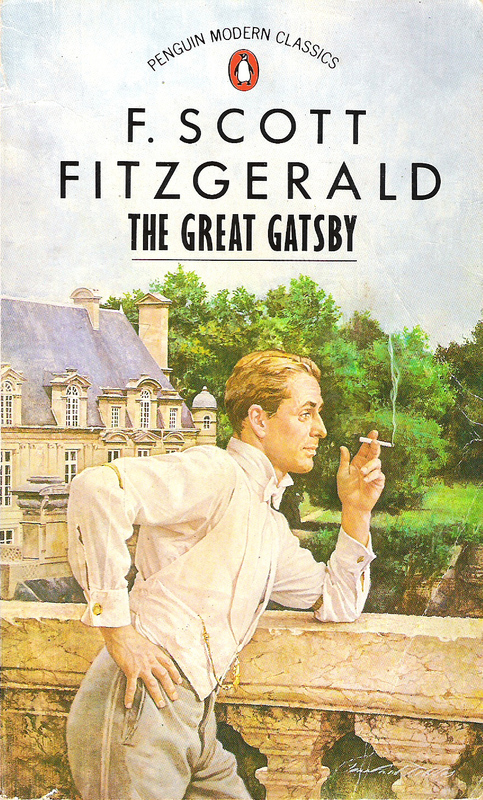 The Great Gatsby is an incredible piece of literary fiction. But when it first appeared, some of the critics didn’t like it. And the general public didn’t really latch on to it until after F. Scott Fitzgerald had died. Most creatives hope their work will be a commercial success during their lifetime. But the great art is often ahead of its time. It can be misunderstood, underappreciated, or just plain overlooked. You and I are creative beings, made in the image of a creative God. We all have creative work to do, whether that’s raising kids, starting a business, selling stuff on Etsy, or just pouring ourselves into our day job. But we often get hung up along the way. We start comparing ourselves to others, ignoring our inner compass, giving too much credence to the critics, and allowing reception to equal success. That’s a great way to go and something we all should strive for. True kingdom success is rooted in faith, love, and obedience – regardless of how our efforts are received by others. What creative work has God called you to do? Where are you most likely to get hung up? How does your definition of success line up with Scripture’s?